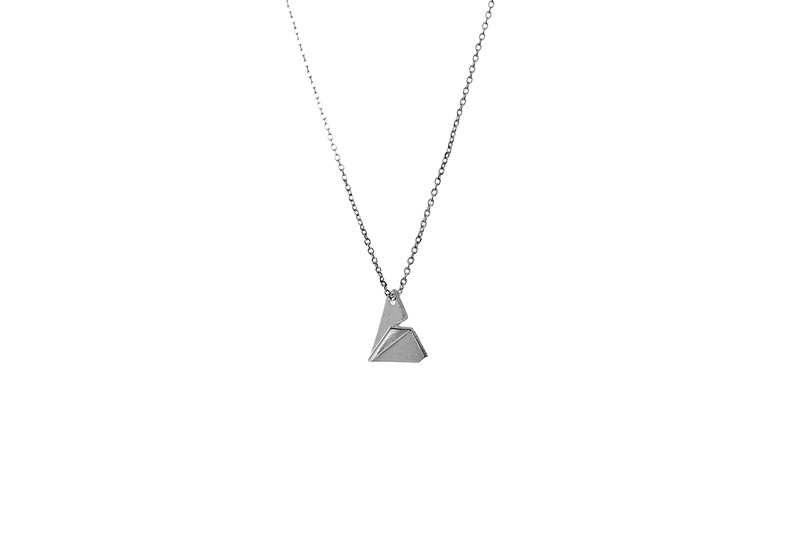 The Aircrew necklace instantly became our most wanted piece from minimalist collection. Both following minimalist and statement jewelry trends, this necklace will make a perfect gift for someone special. All of us have someone, a friend, family member, loved one, colleague, neighbor, that is working as an air crew or just simply in love with planes. 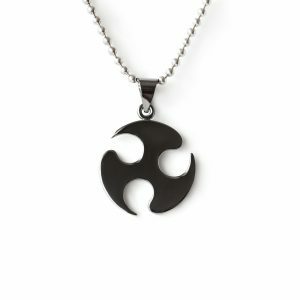 For all of them and for those who like remembering the days of childhood, Fit Selection created this Aircrew Necklace. 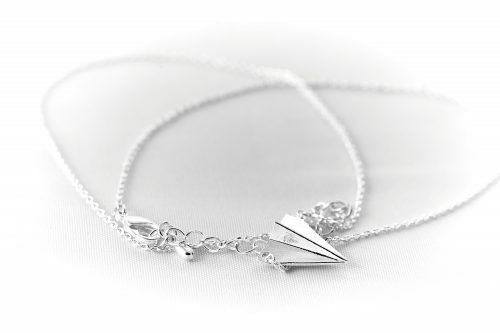 Those who have a love of flying are not just dreamers with their heads in the clouds. 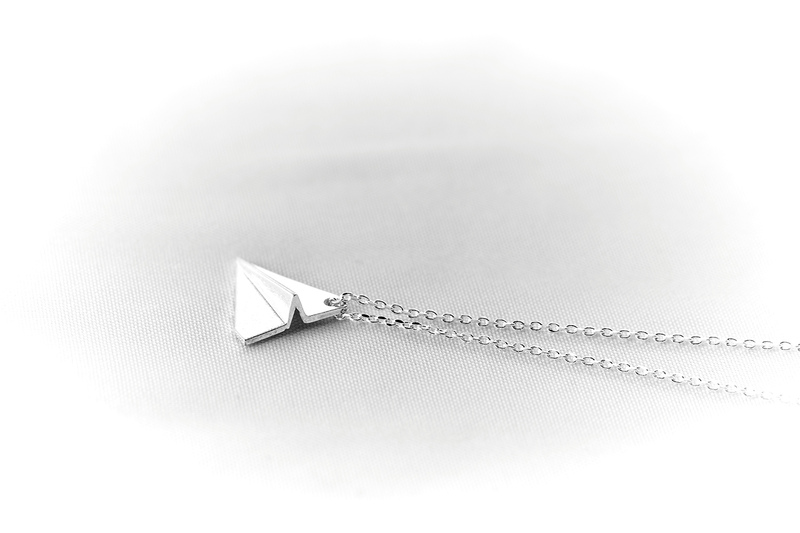 They know at a young age that the sky calls them, and they spent a the majority of their adolescence training, testing, and learning how to become a pilot. 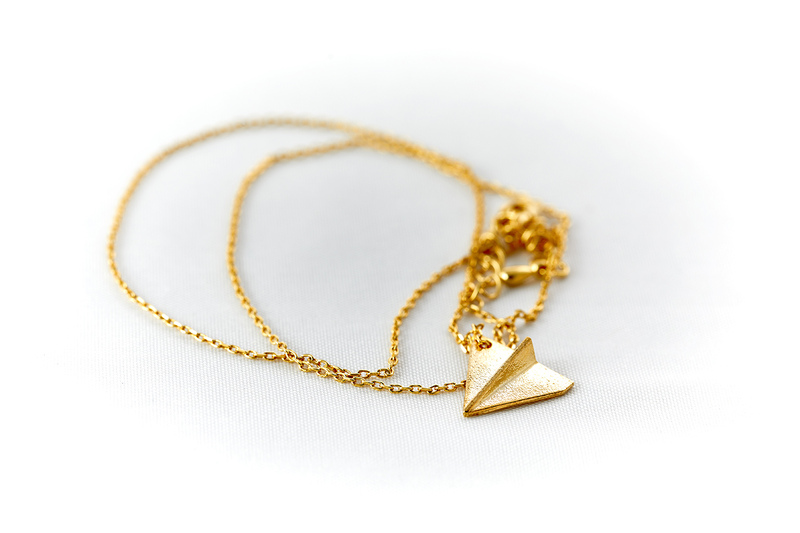 This occupational jewelry piece comes as rhodium and 24K gold plated, which ensures durable shine and quality. It is always perfect choice as a gift, so this necklace will arrive to your address in our signature Fit Selection jewelry box. 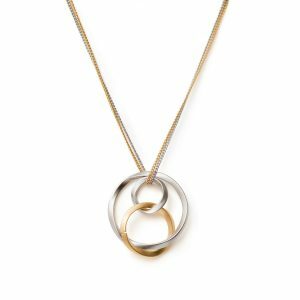 Together with the jewelry box, you will receive a special polishing cloth which can be used to gently clean your jewelry in order to keep it in great condition. 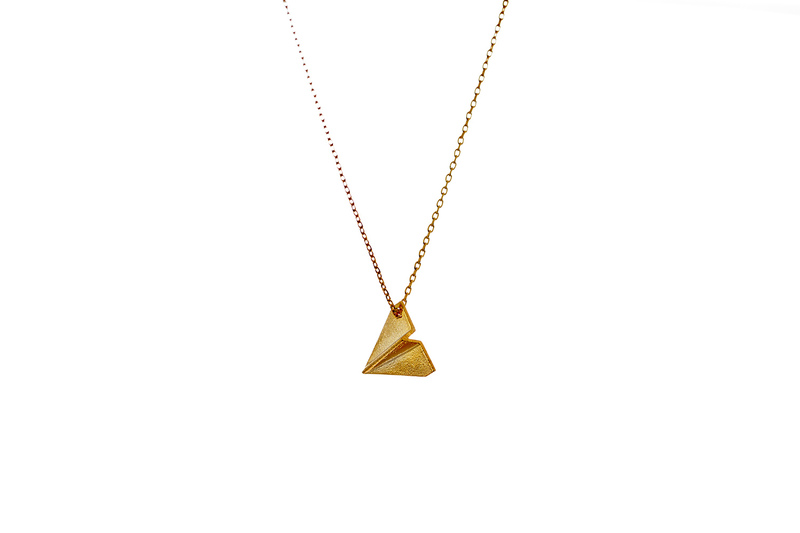 Fit Selection team designed Aircrew necklace Paper plane pendant to be easily matched and layered with other jewelry pieces, making you an option to always have a new style for your daily outfits. 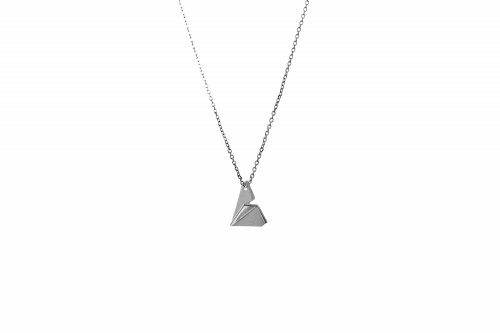 If you like mixing and matching your jewelry, then we suggest you to check out other pieces from our collection and choose one more item that will match your occupational necklace. 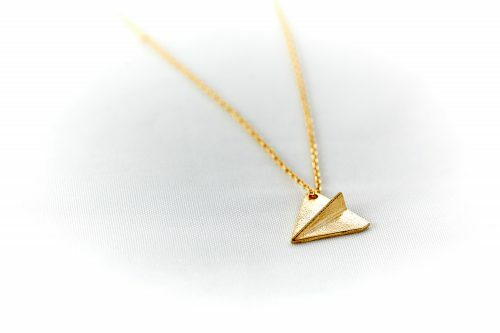 Shipping: USA 3-5 business days; World: 10-14 business days; Express shipping available on checkout. 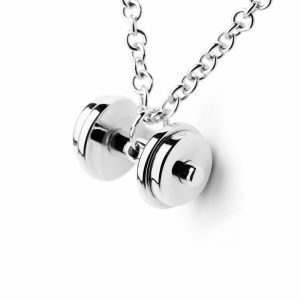 This necklace features a new double plate dumbbell design with two movable weight plates. 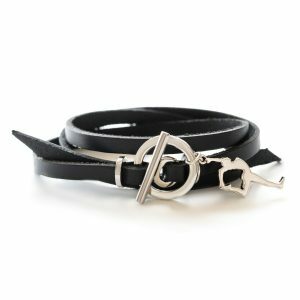 Our customers use this workout jewerly both for the motivational reminder and stress relief accessory.